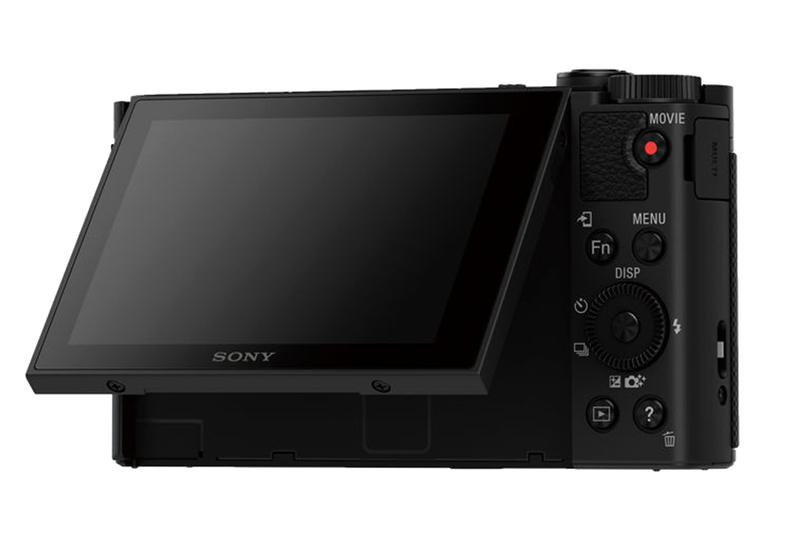 SAN DIEGO, Mar. 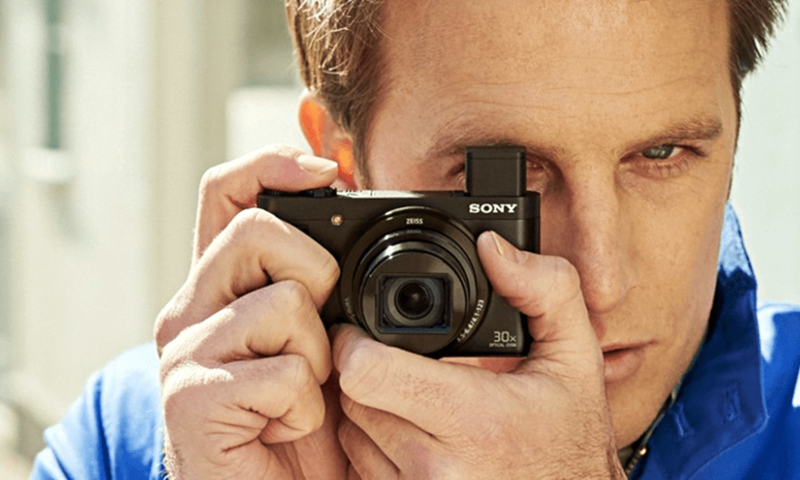 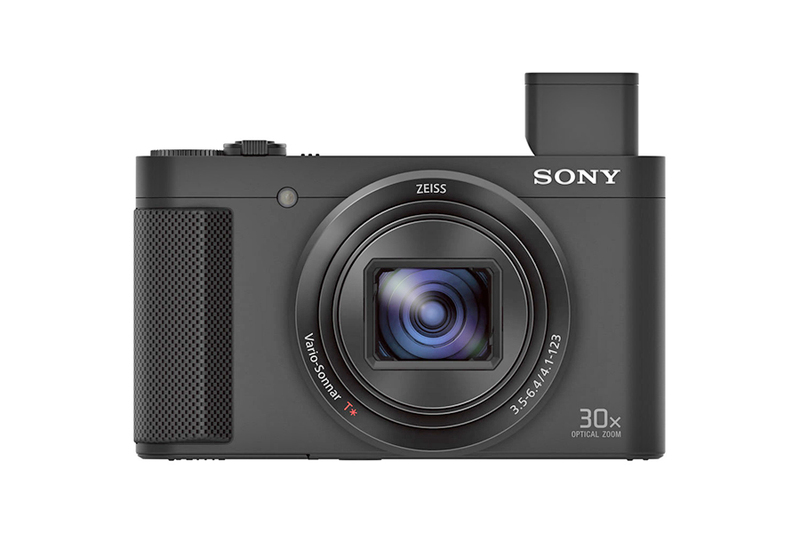 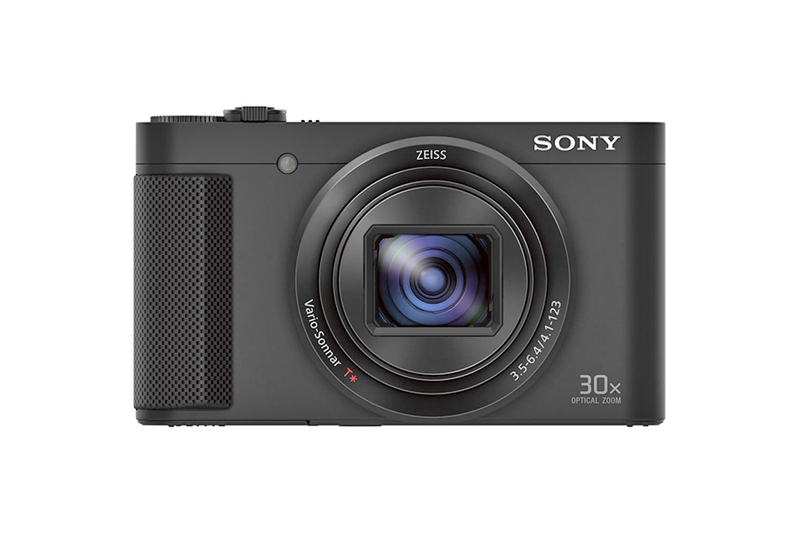 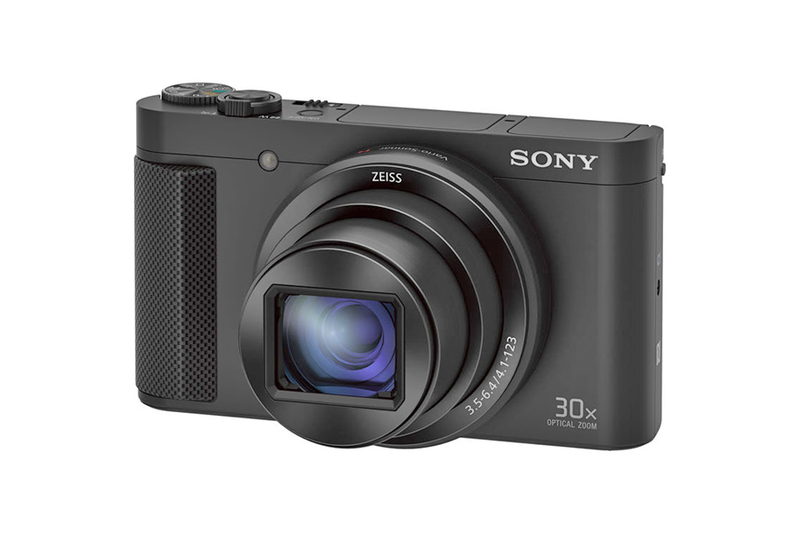 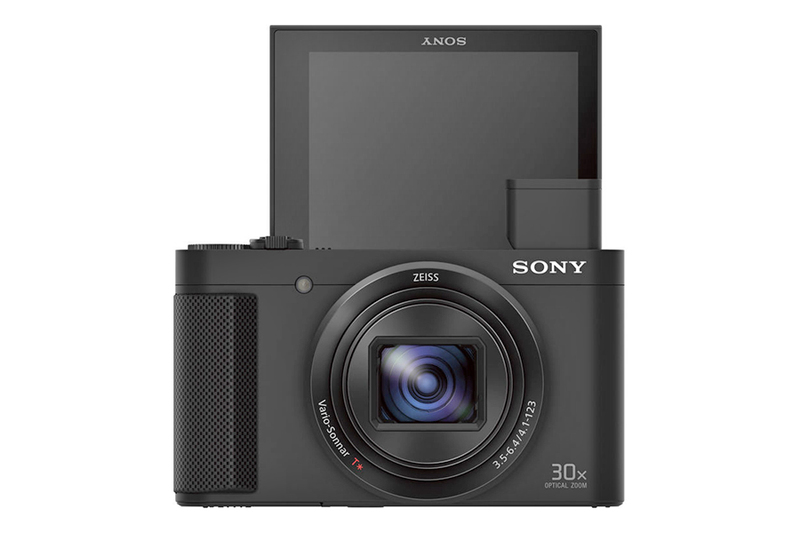 7, 2016 : Sony Electronics, a worldwide leader in digital imaging and the world’s largest image sensor manufacturer, has today introduced the newest addition to their compact zoom camera line up, the DSC-HX80 model. 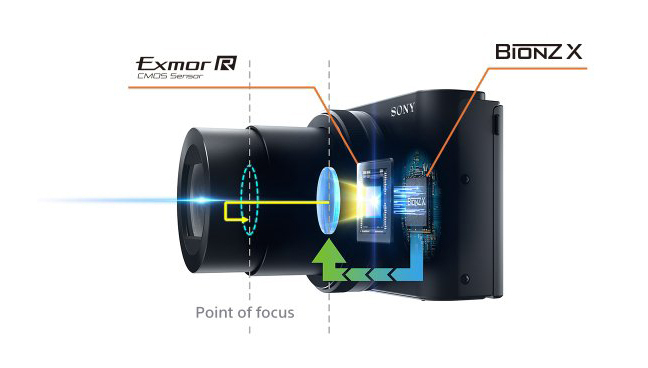 The new camera features a variety of advanced imaging capabilities including 30x optical zoom, a high-resolution 18.2 MP Exmor R CMOS Sensor and a retractable OLED Tru-Finder in a class-leading compact body. 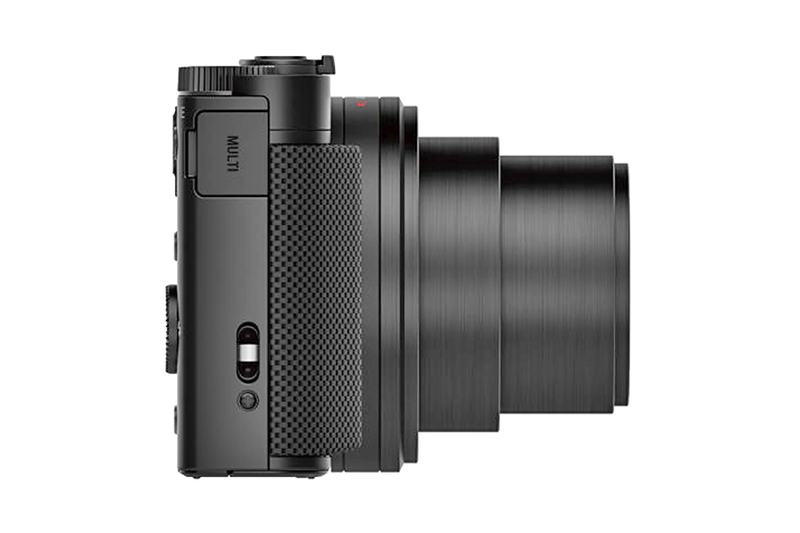 Along with the DSC-HX90V model, the HX80 camera becomes the only compact high-zoom camera with a retractable electronic viewfinder, making it an extremely appealing and flexible solution for travel and family photography and video shooting.